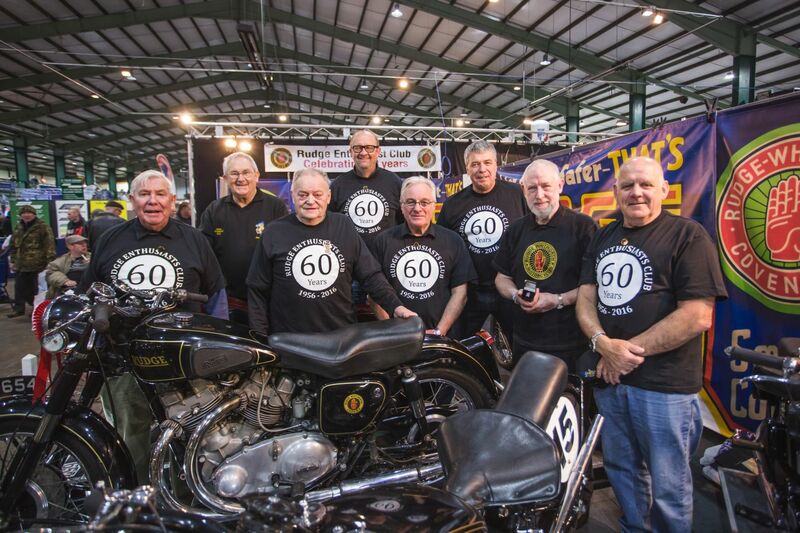 Thousands of painstaking hours are spent by owners ensuring their exhibit is in its best possible condition ready for display and inspection by the packed crowds and award judges. 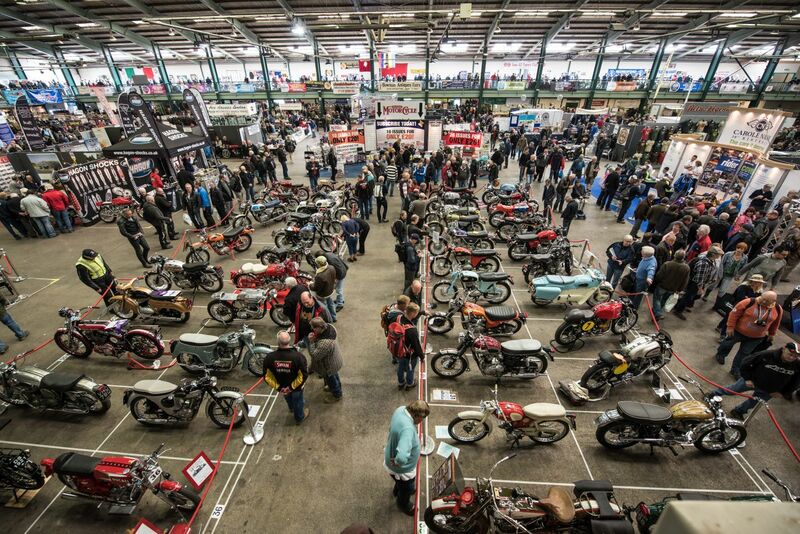 As would be expected at the April show, there is a focus on British machines and marques such as Cotton, Norton, Sunbeam, BSA, Triumph and Ariel that all feature heavily. 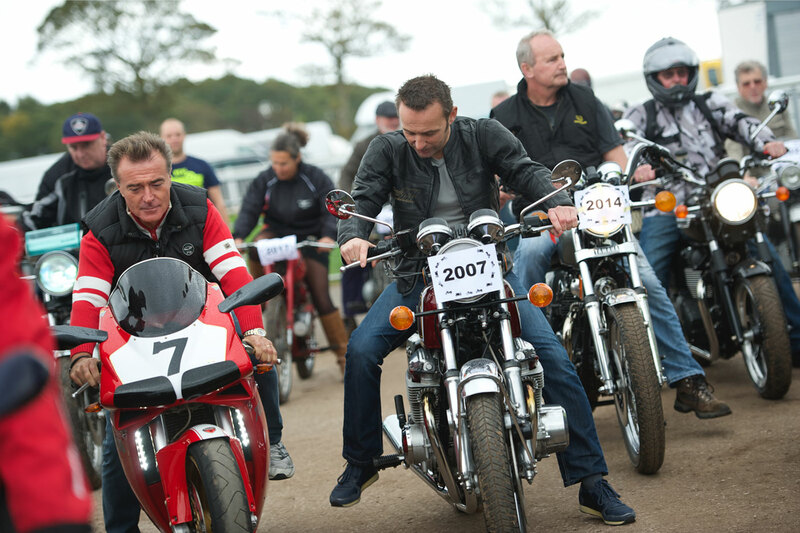 But the likes of Suzuki, Laverda, Indian and Harley-Davidson – among others – do provide an international flavour, too. Alongside the machines on the show’s club stands, the private entries will compete for a host of show awards including the coveted Best in Show.